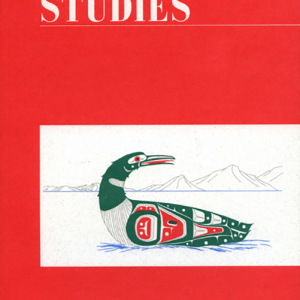 The paper copy of issue no. 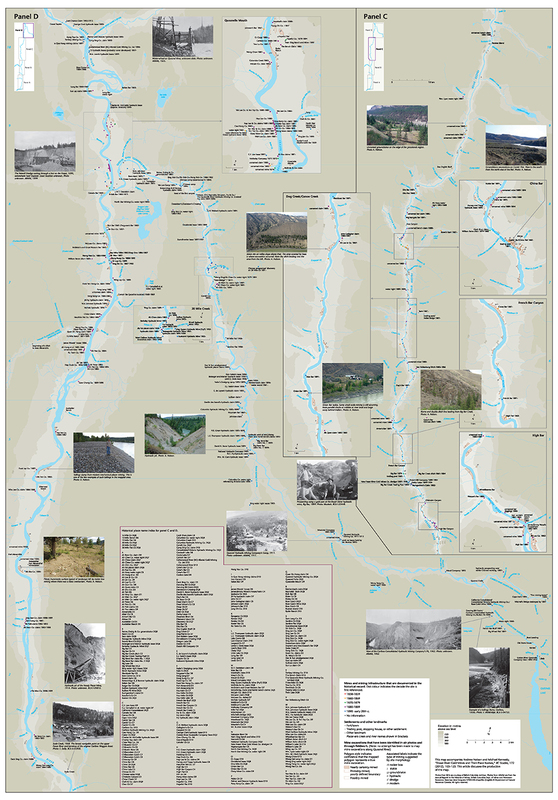 172, Winter 2011/12 features an informative 70 x 100 cm map “Fraser River Gold Mines and Their Place Names: A Map from Hope to Quesnel Forks,” drawn by Eric Leinberger, which accompanies Andrew Nelson and Mike Kennedy’s article. 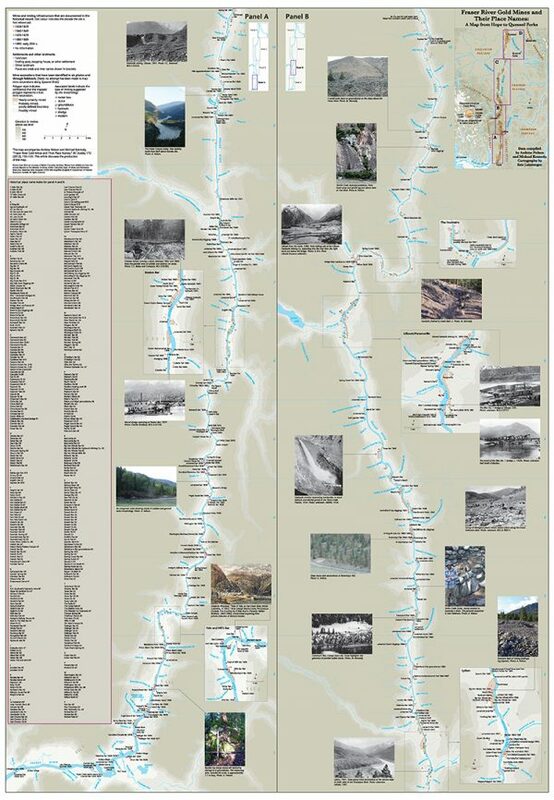 Now, you can enjoy your own double-sided copy. 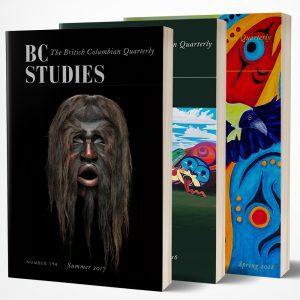 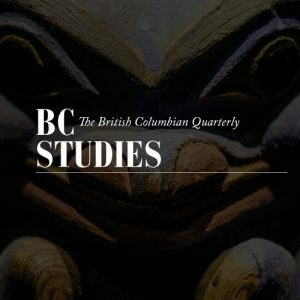 Click here for the full table of contents for BC Studies no. 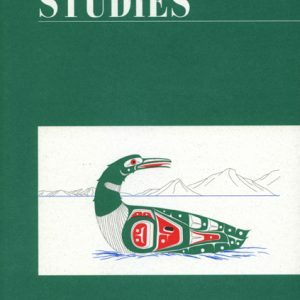 172.